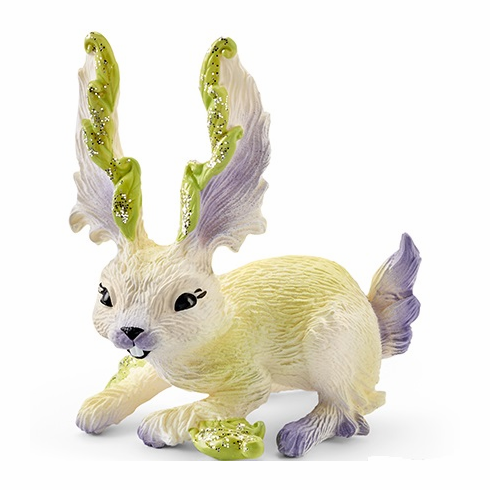 Schleich - Sera's Leaf Rabbit. Sera has a new friend: a little leaf rabbit that hops along behind her from the meadow to her home. The elf gives the tiny creature a little kiss � then it dashes back to the meadow.